Nuclear Research has released their study recently about the implementation of Marketing Automation. It showed that 95 percent of companies gain more profit after using marketing automation software. This is very possible as we know that marketing automation can generally automate the marketing campaign like doing a SMS Marketing Management, Newsletter Management, Email Scheduling, and many more. Within the restaurant business, marketing automation is required as it is considered as a high-pressure job. By utilizing the software, restaurateur can be more focus on other things, like to ensure that all customers feel satisfied by the service and food. Besides that, there are five things that make this software is needed. Here are 5 reasons why restaurant marketing automation is important. Digital marketing service is indeed essential to invite your potential customers. However, as we know we cannot use it every time especially when then the restaurant is busy. Therefore, we will really need marketing automation as every message we want to send will be scheduled and sent automatically. You can also utilize this software to measure how success is your marketing campaign. Email is one of the very powerful media in this digital era. According to Email Stat Center in 2014, every 1 USD is spent for email marketing. The result, many companies which do it get more ROI, 44 percent higher for exact. This is one of the most convenient ways to improve restaurant ROI, right? 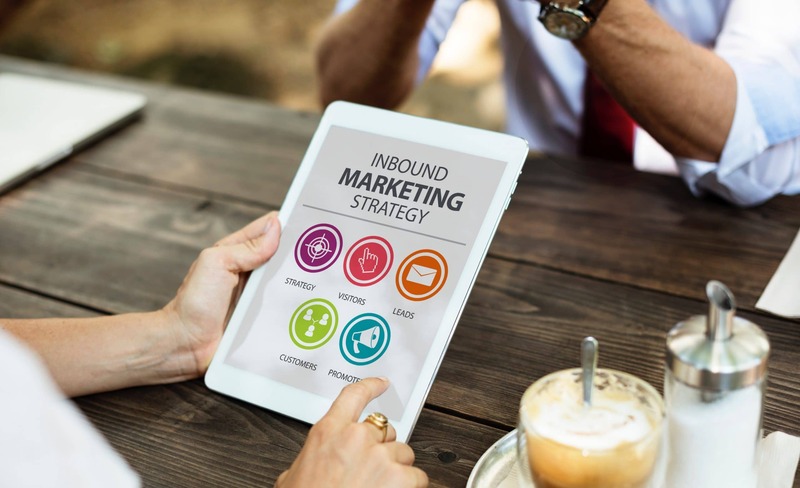 Once you implement marketing automation system within your restaurant, you will automatically connect with your customers. One of the available features for the software is to record your customers’ profile. You can use your customers’ profile to get to recognize them better and send the right target. Your staff can also manage the schedule by using other mainstream platform such as Instagram, LinkedIn, facebook, and twitter. Giving your customers what they needs will trigger them to come back to your restaurant. It is not impossible that marketing automation will develop the good relation between you and other customers. That’s why other non familiar guests are likely to be your next loyal customers. Like other modern management software, Marketing Automation performs you detailed reports. Any information such as click rate,open rate, bounce rate, delivery rate and many more will be available in real-time. Moreover you generate the reports in any format you like. Those are 5 reasons why restaurant marketing automation is important. Do you want to develop you F&B business, read 3 Ways Accounting Software Will Increase Restaurant Profit.